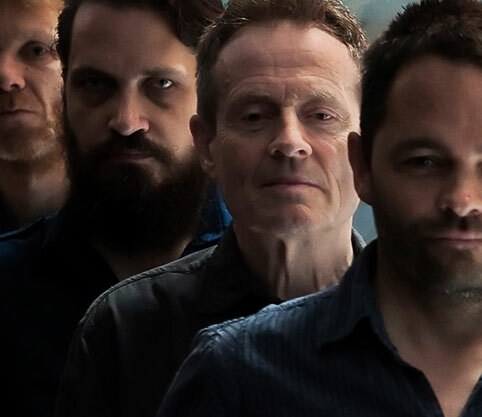 In case you missed the news yesterday, we’ve just announced a very exciting show with Norwegian avant jazz group Supersilent, who will be joined by the legendary John Paul Jones – multi-instrumentalist and Led Zeppelin bassist. This heavyweight collaboration will enter uncharted sonic zones. We are producing this event in conjunction with Town Hall Birmingham, and Jazzlines. Support comes from cassette manipulator Aki Onda.